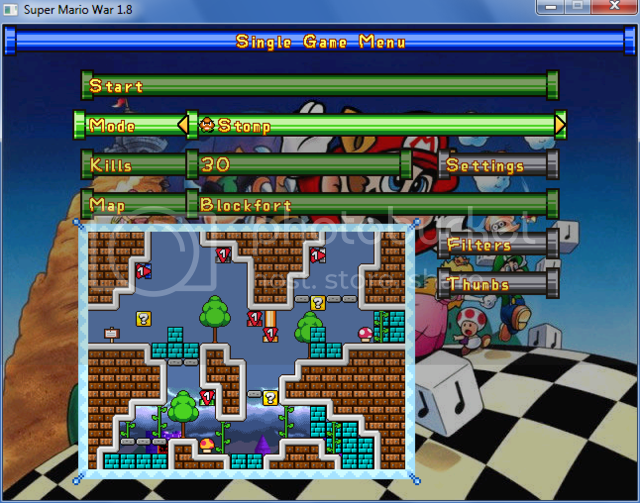 Would you like to play online in Super Mario War ? 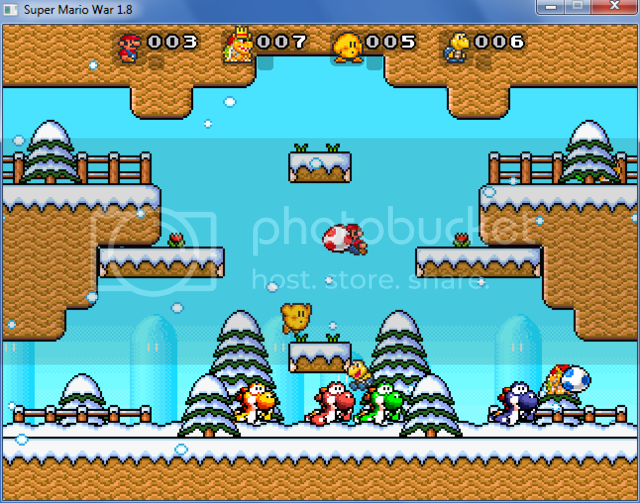 - What's cool in that game ? 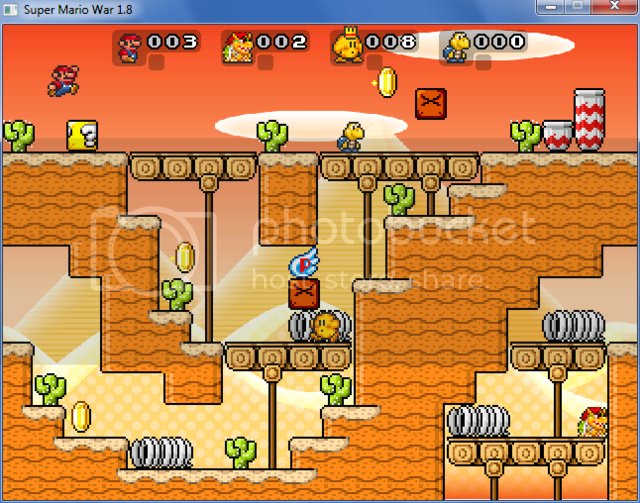 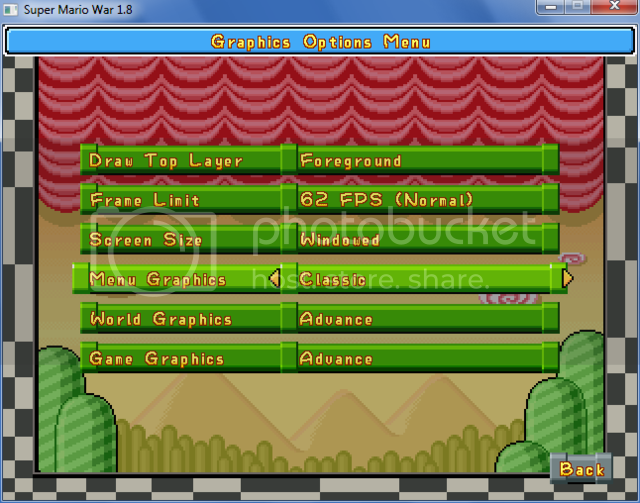 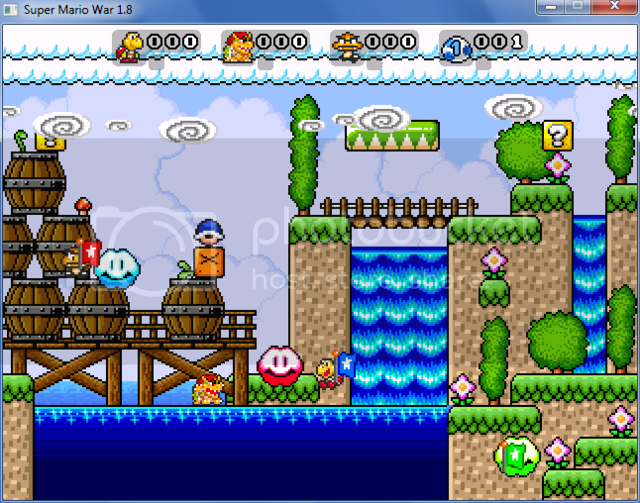 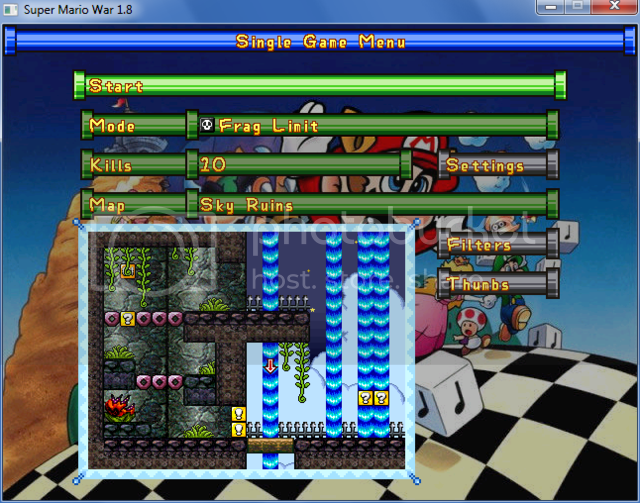 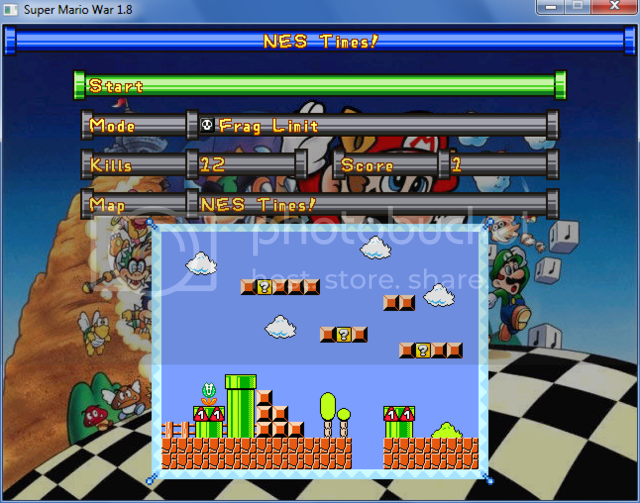 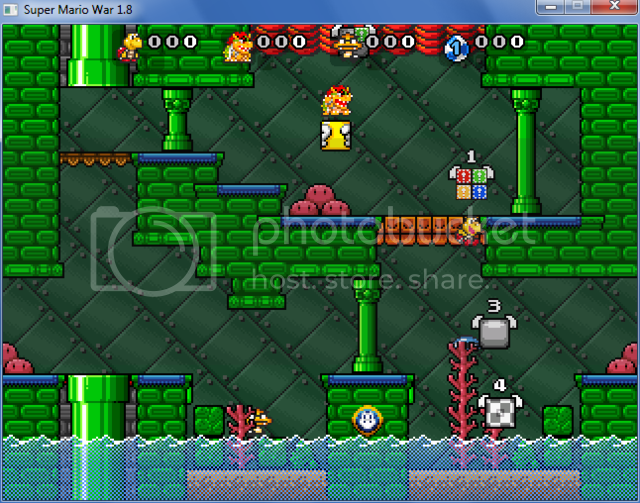 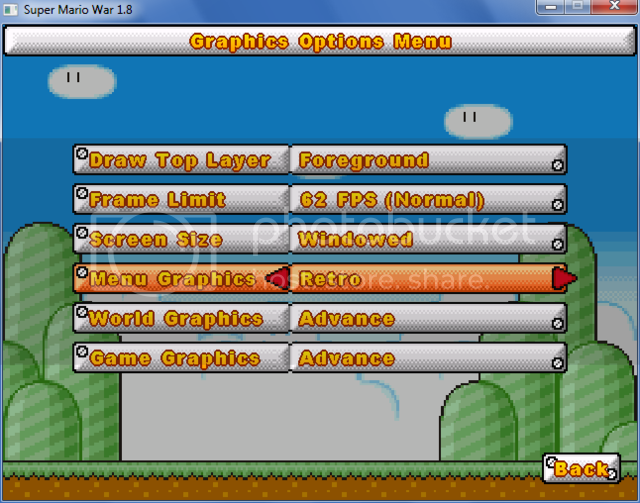 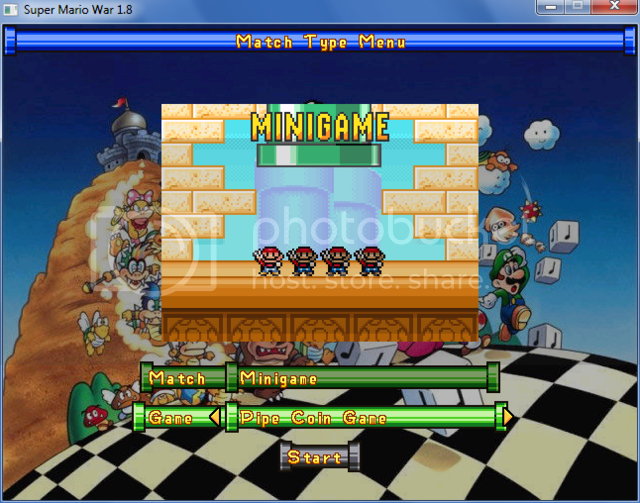 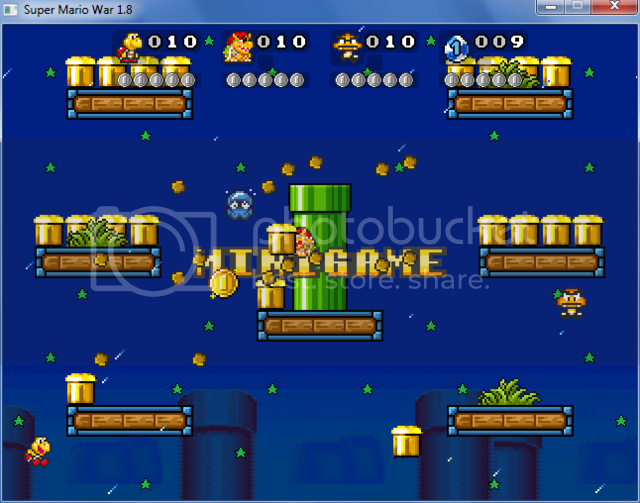 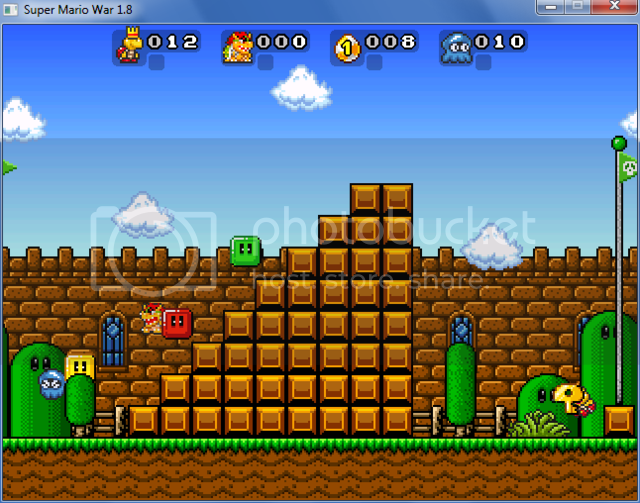 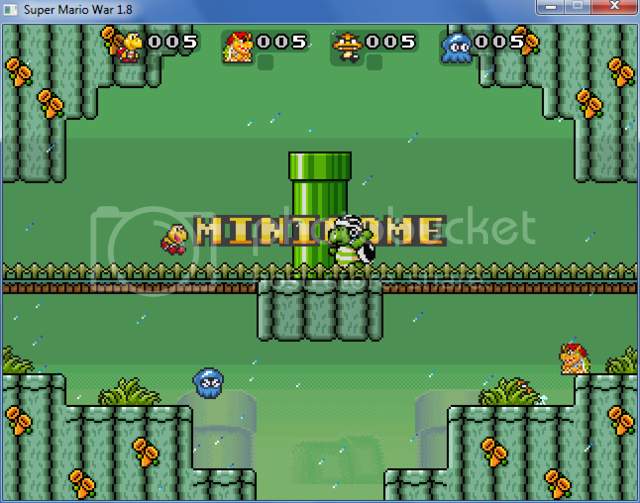 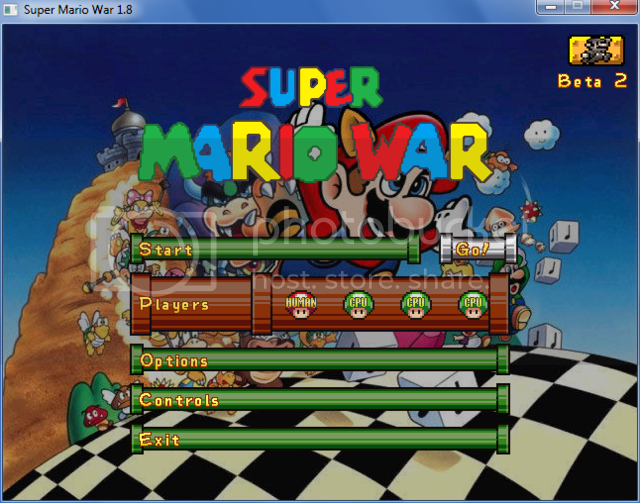 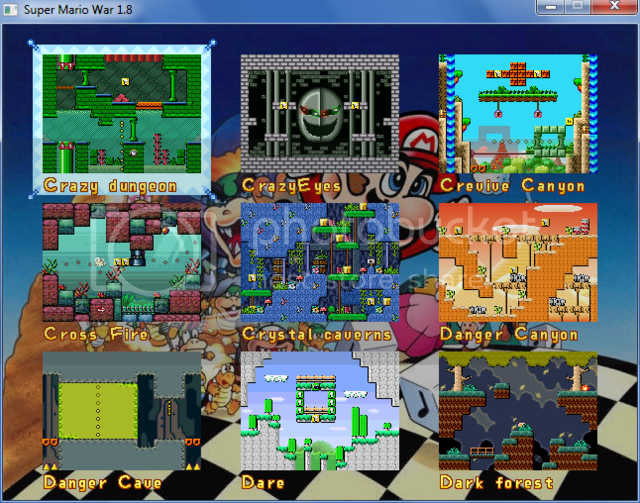 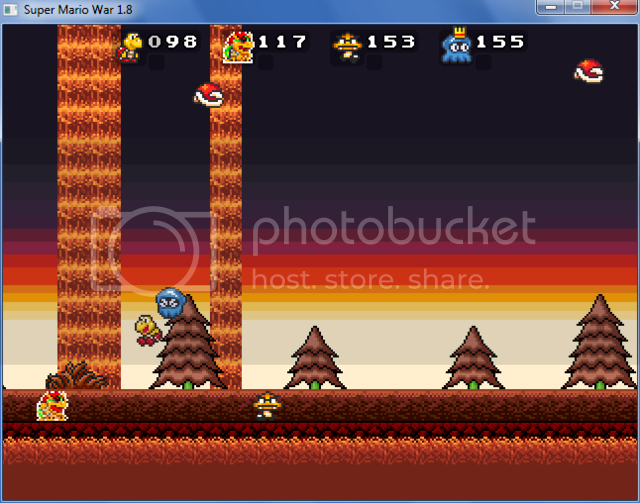 Re: Super Mario War Beta 2(Vol.9) It´s Finished!!! 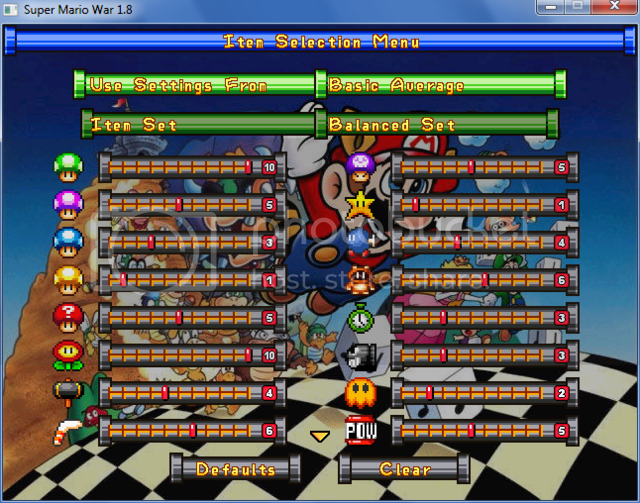 But i wanted so much netplay feature in this game. 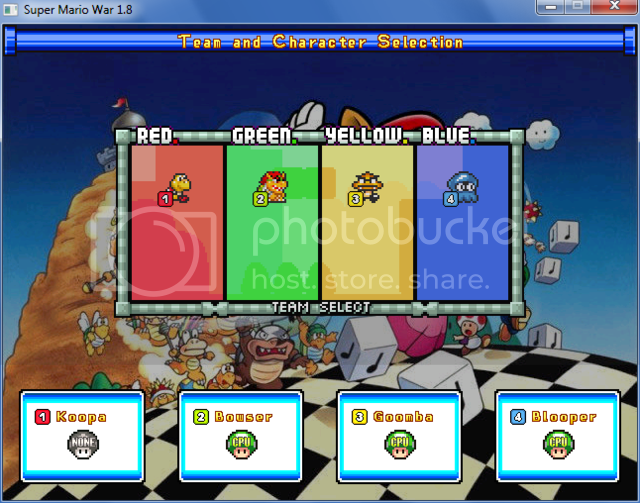 I believe this too hard for this game.Or maybe not?!. 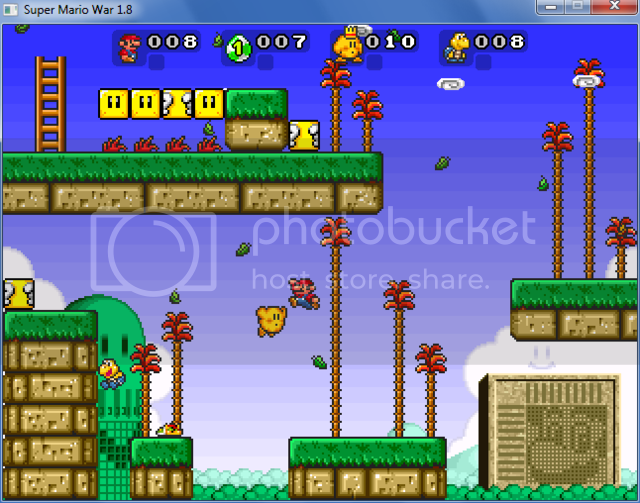 THANKS FOR EVERYONE WHO DOWNLOADED THAT GAME!. 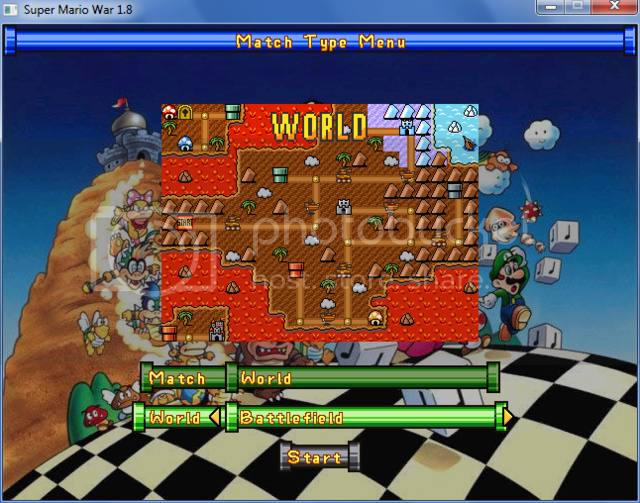 This is the final version.